The Israeli intelligence agency collaborated with the C.I.A. and Britain’s MI6 to help a 47-year-old nuclear technician escape the Islamic Republic after spying for Israel. While Israel has alluded to its eyes and ears within Iran on a number of occasions, the U.K.’s Sunday Express reported this week on an audacious operation in which the Mossad allegedly helped a 47-year-old nuclear technician escape Iran before his activities spying for the Jewish state placed him in peril. According to the Express, the Mossad, Britain’s MI6, and the C.I.A. worked together to bring the Iranian to the United Kingdom on New Year’s Eve this year. 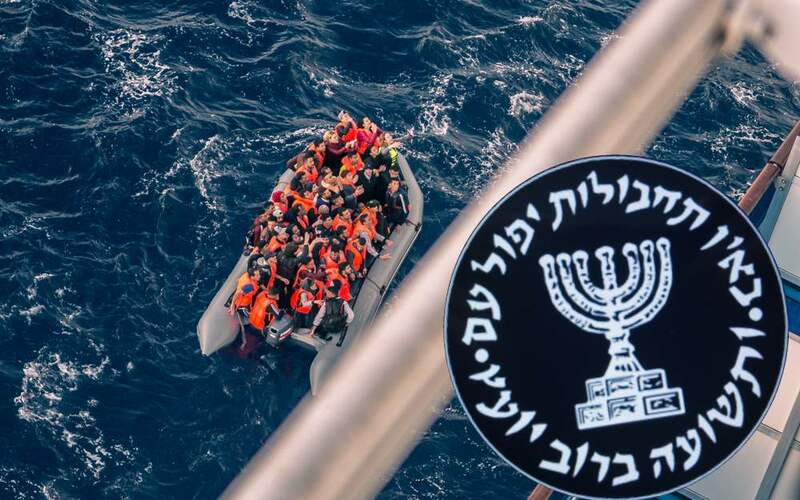 The operation involved a nearly 3,000-mile journey through Europe, culminating in an icy ride across the English Channel on a dinghy with illegal Iranian immigrants. While the Mossad extracted the agent from Iran in December, it fell on the MI6 and C.I.A. to get him through Europe, and ultimately into the U.K. on his way to America. According to a report on i24 News, the defector was also said to have been in possession of invaluable information on Iran’s nuclear program; intelligence that Israel is keen to get its hands on in its effort to prove Iran is acting in violation of the landmark 2015 nuclear deal. Tehran, however, has always denied it sought a nuclear weapon, insisting its atomic program is for civilian purposes and compliant with the resolution. The collaborative intelligence mission to smuggle the Iranian informant from Iran was reportedly hatched in October, and included a stop in Turkey en route to the UK where he was said to have traveled alongside an influx of Iranian migrants on an inflatable dinghy.